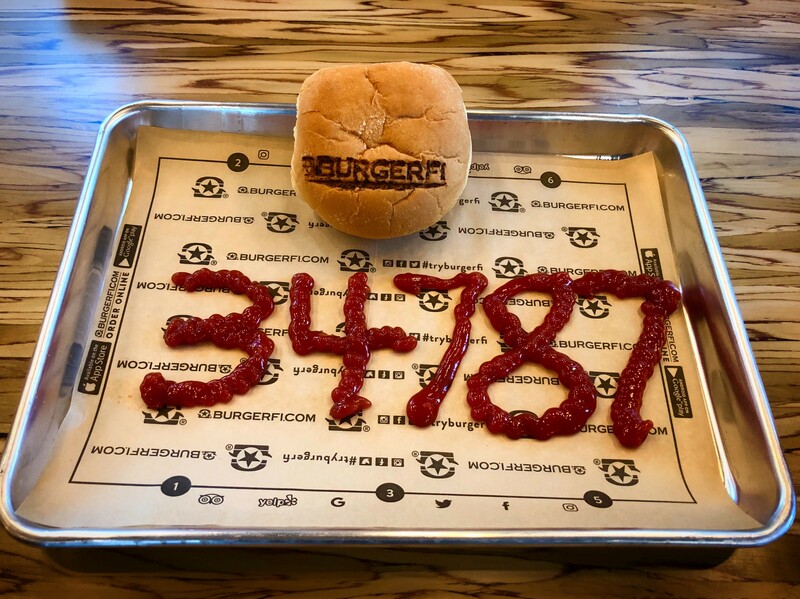 Gourmet burger restaurant in Winter Garden, Florida. BurgerFi. The podcast blog supplement for iHeartRadio’s Wait What Really OK Podcast Episode 94. 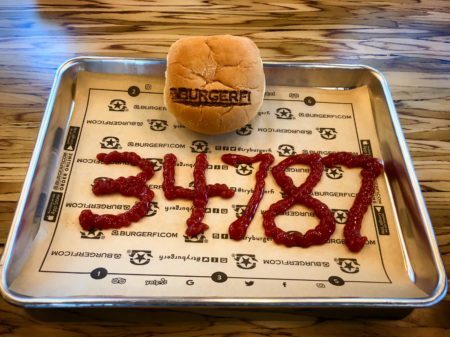 Gourmet burger restaurant in Winter Garden, Florida. When I lived in Santa Monica, there was a BurgerFi three blocks from my place. I loved the vibe and loved the food even more. When I heard it was coming to Winter Garden, I was thrilled. Gourmet burger restaurant in Winter Garden with some photos from yours truly. I have done a series of fun promotional photos over the first week and some of them being open. 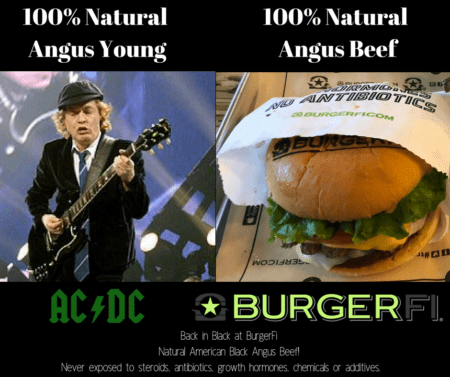 From teasing a certain celeb on his birthday to making a joke about a photo that had no filters of a burger with no fillers, I am going to work up some fun images for the Winter Garden location and others across the nation. 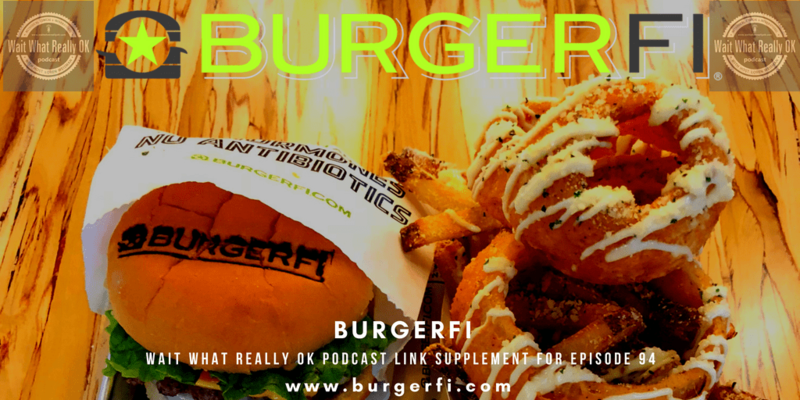 Established in 2011, BurgerFi is among the nation’s fastest-growing, gourmet burger chains. All recipes are made with fresh, natural ingredients and an emphasis on quality. 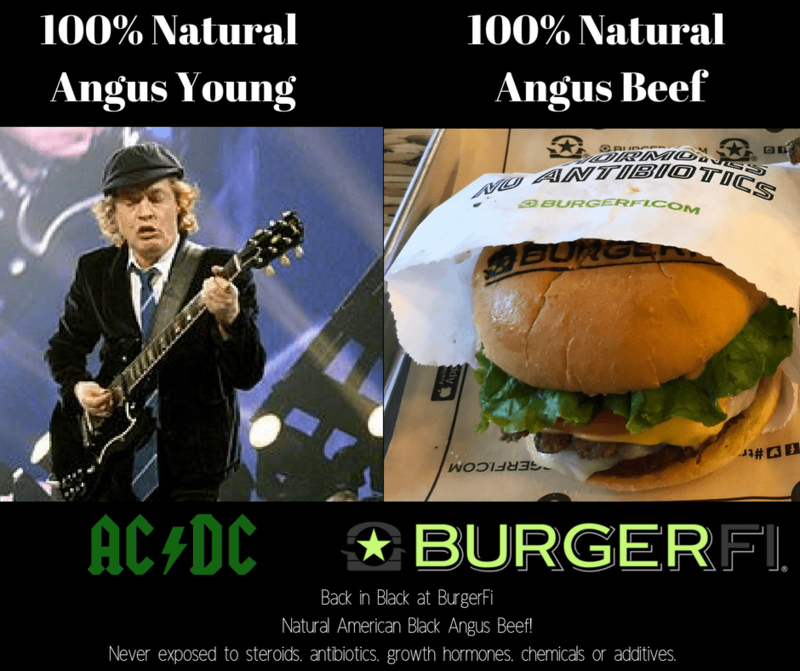 BurgerFi uses only 100% natural Angus beef patties with no steroids, antibiotics, growth hormones, chemicals or additives. 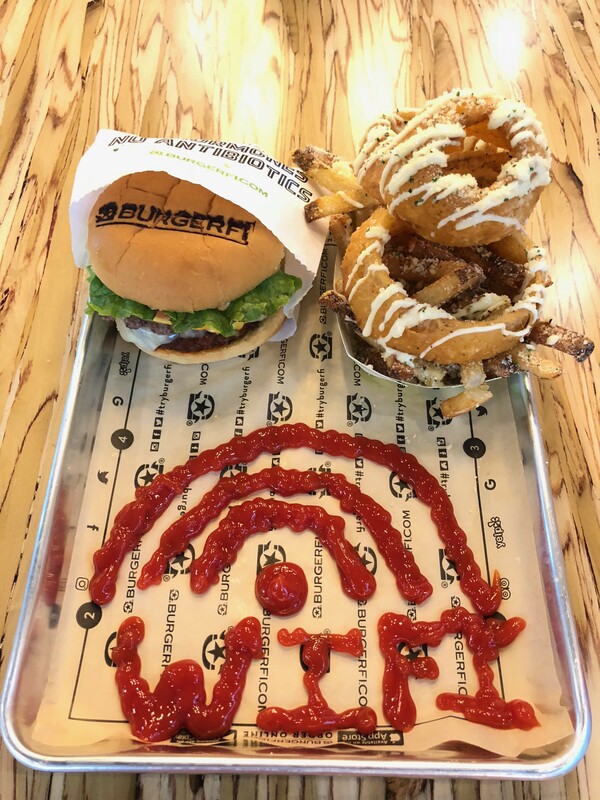 Customize your meal with an array of farm fresh toppings, hand-cut french fries, double-battered onion rings, craft beers and wine, and natural frozen custards concretes and shakes. All restaurants have an eco-friendly, modern design, similar to a bar or coffeehouse. Our atmosphere invites you to hang out and relax for a while, but still maintains the convenience of fast food for those who need to eat and run. Additionally, all locations offer the option to order our fresh-made food online. Wealth Strategist shares a charts, bread, and coffee story. Senior Branding Strategist and Partner for Create Wealth Communities, Loren Weisman aligns, defines and designs individualized branding, marketing & content planning for start-up and established businesses. Winter Garden Florida is my new home.